Raizner Slania has filed suit against 3M Company and Arizant Healthcare Inc. on behalf of a New York family, after the husband suffered a deep joint infection from the usage of the companies’ Bair Hugger device during his surgery. In 2012, the man underwent surgery and the Bair Hugger warming blanket was used during the procedure. The Bair Hugger introduced contaminants to the plaintiff’s body during surgery that caused him to develop a deep joint infection (DJI). As a result of the infection, the plaintiff had to undergo additional multi-staged removal and revision arthroplasties and antibiotic therapy. The plaintiff suffered additional complications from the revision surgeries, including post-operative acute blood loss, anemia, and a post-operative hematoma that required additional hospitalization and emergency treatment. The plaintiff was ultimately discharged to a rehabilitation facility for recovery. Not only has the plaintiff suffered physical pain, he has also suffered extreme economic loss from the additional surgeries and treatments. The plaintiff’s spouse also suffered a loss of consortium and loss of services. 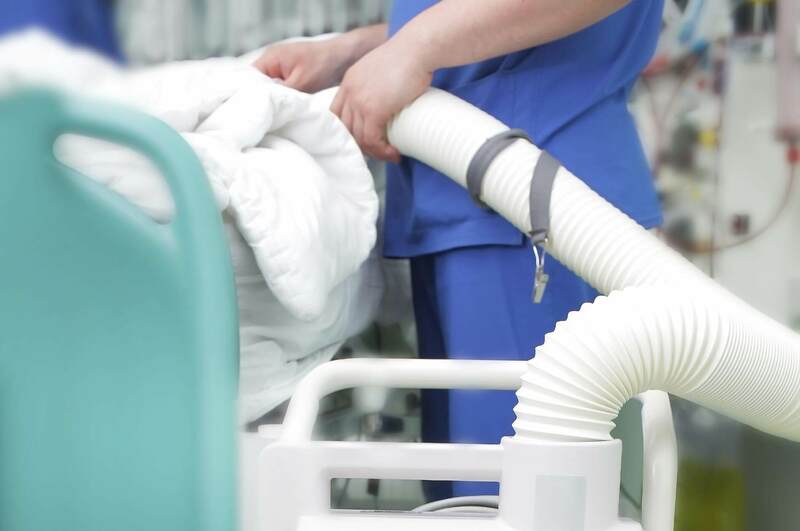 The couple alleges that 3M and Arizant were grossly negligent in their failure to warn patients and that the Bair Hugger is defective in design and manufacturing. The couple also claims the companies are in breach of the implied warranty of the merchantability and violated the Consumer Fraud and/or Unfair and Deceptive Trade Practices Law of the state of New York. 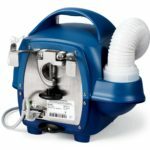 Why Is The Bair Hugger So Dangerous? Post-surgical infections can increase the length of hospitalization or lead to additional hospital stays, additional surgery, the prescription of strong additional medications, and even necessitate the removal of the medical device. In severe cases, the infection can even result in amputation or death. 3M and Arizant never warned doctors or patients that their device could place patients at risk for severe and life-threatening infections. Lawsuits involving the Bair Hugger device are already pending in state courts across the country, and now a federal MDL has also been formed. Time limitations apply to medical device injury claims, so call the experienced defective device attorneys at Raizner Slania today. Our consultations are free and you owe us nothing unless we help you recover compensation.